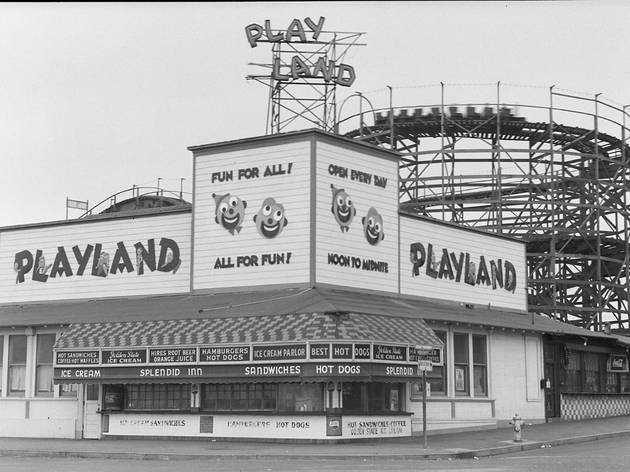 San Francisco natives and new transplants alike would do well to make the trip up to the Presidio this week for a screening of the charming documentary Remembering Playland at the Beach. Although a handful of souvenirs remain on view at spots like the Musee Mecanique, for the most part the seaside amusement park and its myriad attractions live on only in the memories of many longtime city residents. A talk with film producer Strephon Taylor follows the screening.